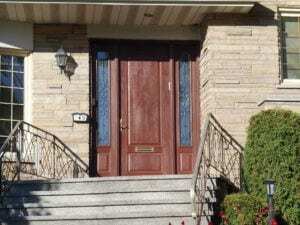 With decades of experience and thousands of satisfied customers, Factory Direct Montreal has established themselves as Montreal’s leading provider of door and window installation for both the commercial and residential sectors. When it comes to windows and doors, only Factory Direct Montreal can guide you through the entire process to ensure you get the perfect solution for your door and window needs. We pride ourselves in offering only the best in window and door technology and are constantly innovating our process to deliver the best experience to both our commercial and residential customers. Our true innovation at Factory Direct Montreal is that we oversee all phases of the window ordering process; initial consultation, ordering, production, and window installation are all delivered with open communication and responsive customer service, ensuring a seamless window installation process to our customers. Factory Direct Montreal and its dealers maintain a strict code of ethics, above and beyond what our competition offers. 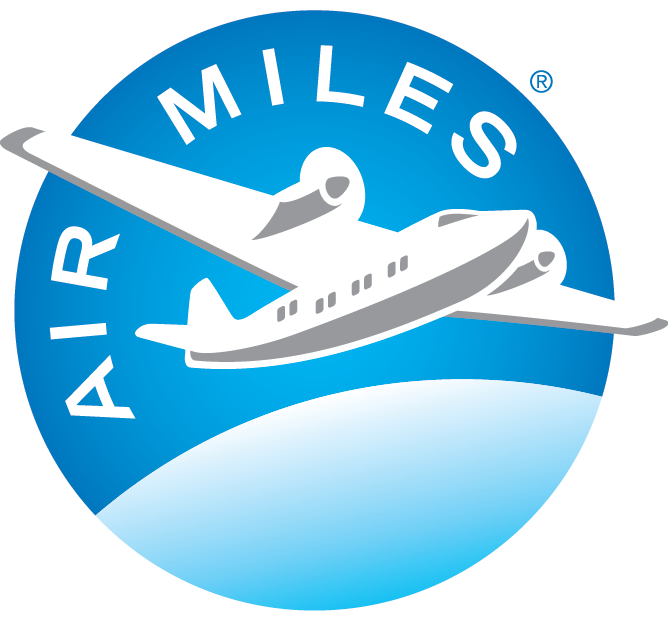 Experience has shown that faster delivery combined with faster service equals satisfied customers. That’s how we’ve earned our reputation as the premiere windows installation service in Montreal. 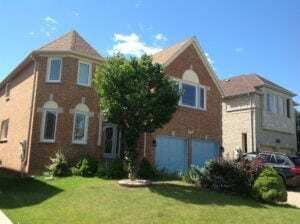 Factory Direct Montreal is known for its extremely quick and efficient service. Like our commercial windows, all of our residential windows are completely serviceable, low maintenance and quick to repair. At Factory Direct Montreal, we believe that exceptional service, combined with constant innovation, and decades of experience puts us in the best position to address all your door and window installation needs. We love talking to our customers and believe that the consultation process should be as clear and transparent as the windows we install. Factory Direct continually succeeds at improving the elements that make a high-grade window, while removing the constant maintenance that causes frustration. We all want our windows to accent our homes, but at the same time be resilient enough to withstand weathering and time. 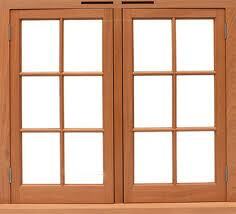 Factory Direct believes that your windows should be an investment in your home. 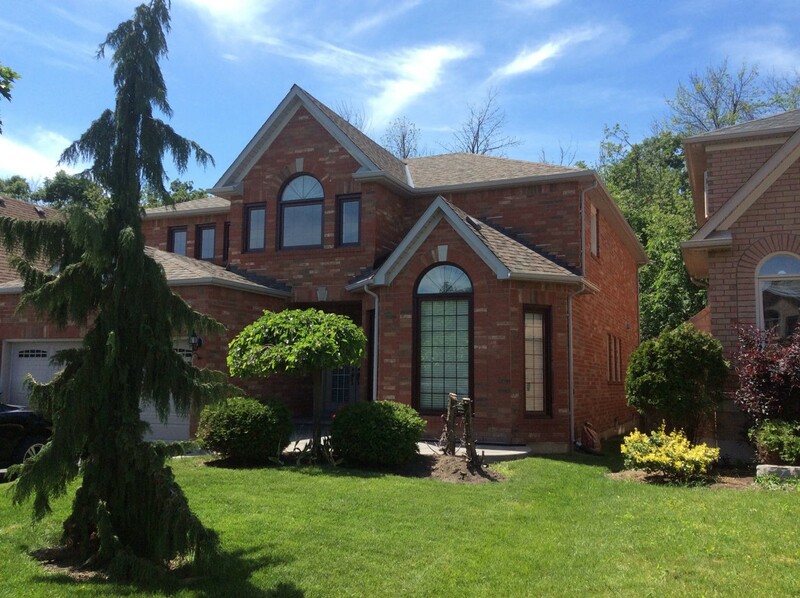 Factory Direct Montreal only uses world-class production equipment to fabricate truly advanced vinyl windows. Our true innovation at Factory Direct is the fact that we make sure all phases of the window ordering process; initial consultation, ordering, production, and even installation by our dealers, is done with communication and proper customer service throughout the entire process. Whether you’re looking for a new window installation, or simply seeking to replace your current windows, finding the right solution is no easy task. Thankfully, we’ve had the privilege of helping thousands of people in Montreal make the right investment. Our windows and window installation process are designed for both world-class designs as well as the resiliency needed to withstand the challenging Montreal climate. If you’re looking for the best windows in Montreal, let us show you around. Whether you’re interested in a standard fit or are in need of a new custom window installation, our team will guide you in the right direction. 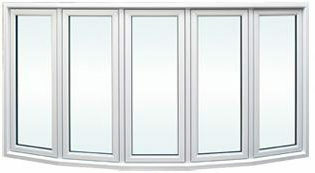 Featuring a wide-array of styles, functionality, casings and finishings, we have the new windows you’re looking for. 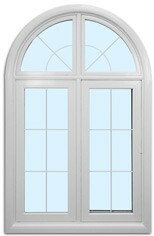 For complete specs and all available window options in Montreal, please check out our Windows Section. Our talented team is ready to help you with door installation as well! Offering the same quick and efficient service we’re known for, we’ll outfit your home with the best in eco-friendly door technology available in Montreal. We install patio doors, garage doors, and various custom doors! Interested? Check out our Doors section and find out our wide selection of doors for your house.